There is a heat loss in some newborn babies, which sometimes is very rapid. 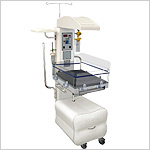 So, an artificial support is required to keep the infant's body temperature constant. 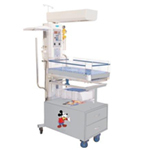 The GPC Radiant Warmer, exported regularly to many different countries, is an ideal body warming device to provide heat to the infant and maintain the required body temperature. 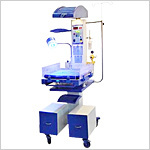 Send Your Buy Requirement For "Open Care Warmer" AND Get Quote Quickly.